A study has recommended that small-scale sewage treatment plants (SSTPs) should be recognized as a viable alternative in India to treat and safely dispose domestic sewage. The study recommends that the Union Ministry of Housing and Urban Affairs should develop technical specifications for small-scale sanitation so that funds can be channeled from the national level down to urban local bodies for it. State Sanitation Strategies and City Sanitation Plans need to include role of small scale sanitation and provide financial incentives/subsidies to boost its coverage. The study was jointly conducted in the southern states by the Swiss Federal Institute of Aquatic Science and Technology or EAWAG, IIT-Madras and BORDA, a German non-profit. Small scale sanitation systems are used for treating domestic or industrial sewage. In case of domestic sewage, as in the plants covered by the study, between 10 to 1,000 households are served. There are an estimated 20,000 such systems in India. The study was conducted with a number of objectives including investigating the technical, financial and management performance of existing SSTPs, developing a cause-impact framework for the success and failure of SSTPs, determining the contexts in which a small-scale approach is optimal and sustainable and developing policy recommendations for SSTPs. A number of conclusions were reached by the study. The researchers tested 300 technologies for improving the efficiency of SSTPs. 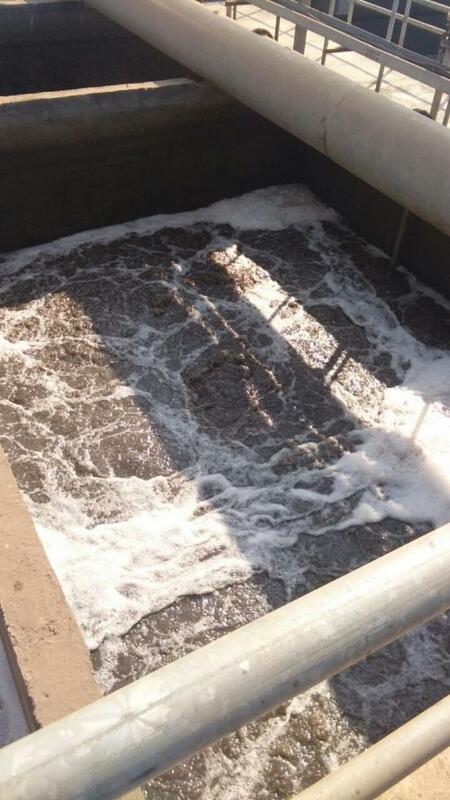 They found that if the SSTPS are operated correctly with proper teriary treatment units, the parameters like biological oxygen demand, chemical oxygen demand and total suspended solids are met and the standards of disposal of wastewater can be achieved. The study also found that water reuse policies established over the last decade had impacted the SSTPs in a good way. For instance, reclaimed water from SSTPs is now commonly used for toilet flushing and gardening. But there were negative findings in the study as well. Most SSTPs do not consistently treat and safely dispose of the sludge they produce. The microbial quality of effluent was consistently not met in most systems analysed. Disinfection systems are not operated properly. High organic content affects the performance of disinfection since nutrients such as nitrogen, phosphorus and potassium are not being removed properly. Management of solids is a major issue. There was also a lot left wanting in the way SSTPs are constructed. Proper knowledge transfer and support from designers and implementers is crucial to lay the foundations of long lasting and robust small scale sanitation systems. Operators and managers are often not sufficiently informed about the functioning. Trouble shooting skills are therefore generally weak. Operators often are not clearly instructed and supervised. The absence of systematic documentation and archiving of information leads to loss of knowledge and understanding on the system’s performance and history. Such data is crucial for decision-making. Clear responsibilities for organising spare parts as well as for planning and budgeting scheduled maintenance services are lacking.